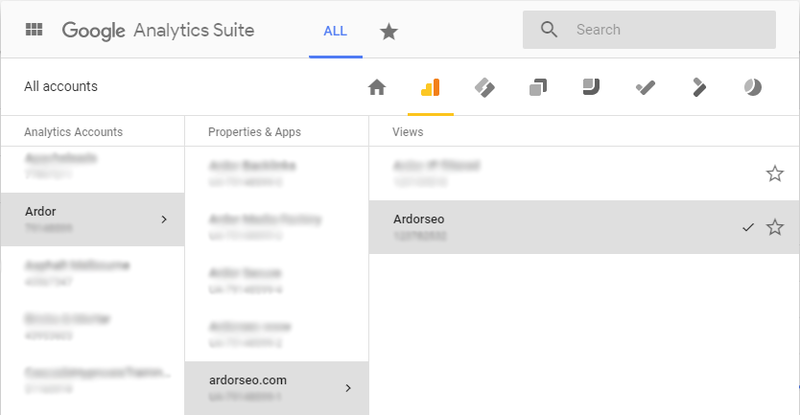 When you’ve arranged for an SEO campaign with Ardor, we’re going to need to access Google Analytics and Google Search Console. This is so we can check the current status of your website and create suitable action plans. In the event that you have multiple domains in your account, you might want to give access to just the one we’ll be working on. Perhaps you’re wondering if this is possible without you giving us the password. The answer is “yes, it is”. 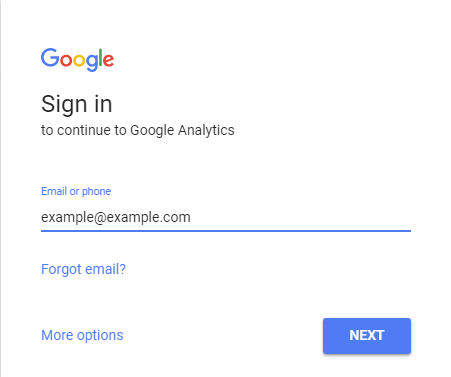 Sign in with your Google Analytics account. Select the domain that you’d like to share access for via the drop-down menu on the top left corner beside the GA logo. Click on Admin in the bottom left portion of the screen. Decide what level of access you’d like to provide to Google Analytics users as there are 3 kinds, each one with different capabilities. Most of the time, Ardor will require that you provide the Account type of access so we can optimise your website better. Click on User Management under the corresponding column. On the popup window, click on the + sign in the top right corner. Pick the option most suitable for your needs, which is usually the first one. 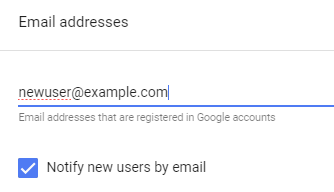 Fill out the form starting with the email address of the user you want to access Google Analytics. You can also choose to notify them via email or not. 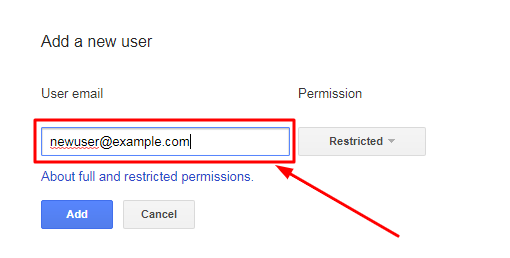 Tick on the appropriate boxes for the kind of permissions you want to allow. We request that you tick on Edit which is the highest level of permission you can allow. Please select Manage Users as well. This is all so Ardor can do more for your SEO campaign. Finally, click on the Add button at the top right corner then you’ll see the new user on the list. 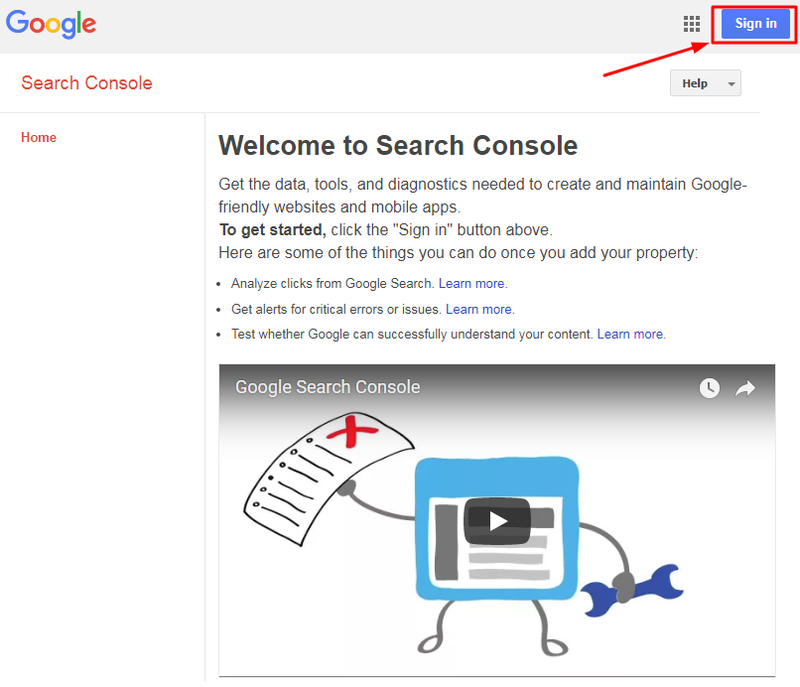 Now that you’ve successfully added a new user to your Google Analytics account, the next step is to do the same on GSC. Take note that this tutorial is an assumption that you’ve already verified your site. If you haven’t, please process that first then come back here. Also, we’ll be covering only the classic interface as the new one is still at the beta stage and doesn’t have the capability to add users yet. Select the property you want to share access to. You can start with the www version of your site. Click on the gear icon near the top right corner of the screen. Select Users and Property Owners from the options on the drop-down menu. Click on the Add a New User button in the top right section. It’s in red so you can’t miss it. Input the email address of the user whom you want to give access to. 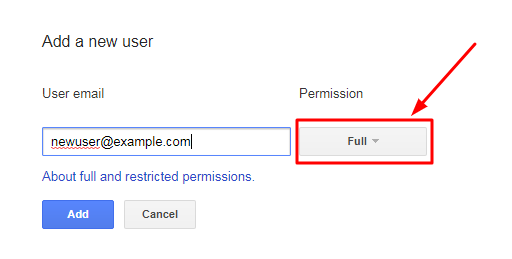 Decide what kind of permission you want to grant to the new user, be it Full or Restricted. Full – Has access to all of the actions, data, and information happening on the website or property but cannot provide or share access to others. 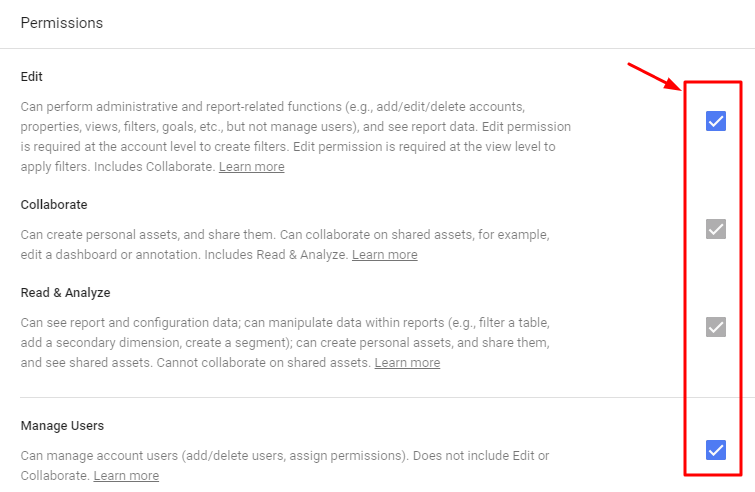 Restricted – Has basic view rights on most data. Click on the Add button and the user will be added to the list. 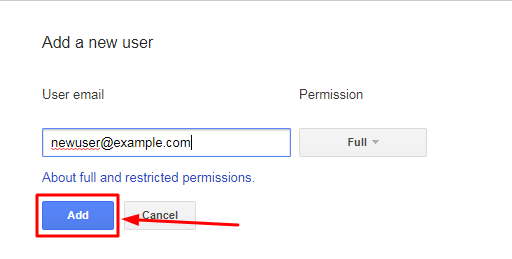 If you’ve made a mistake or changed your mind, you can switch the permission type on the list. Repeat the above steps on the non-www version of your website, and on your HTTPS properties — both www and non-www — if you have an SSL (https://www and https://). Should the user need to perform more actions than what is allowed as a user, you can opt to add them as an owner. This is often the case when you’ve arranged for full-service SEO campaigns with Ardor. On the Users and Property Owners page, click on Manage property owners. Scroll down to the section labelled Verified owners and click on Add an owner. Input the email address of the new owner. Take note that it should be a Google account. Click on Continue and the new owner should show up on the list. 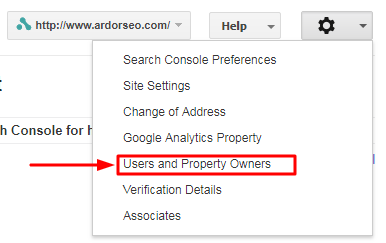 That completes our how-to guide on allowing Ardor or other users to access Google Analytics or Google Search Console. Watch out for more helpful tips from us that we send out regularly. If you’d like to talk about SEO or how Ardor can optimise your website, book a date with Kris Reid. 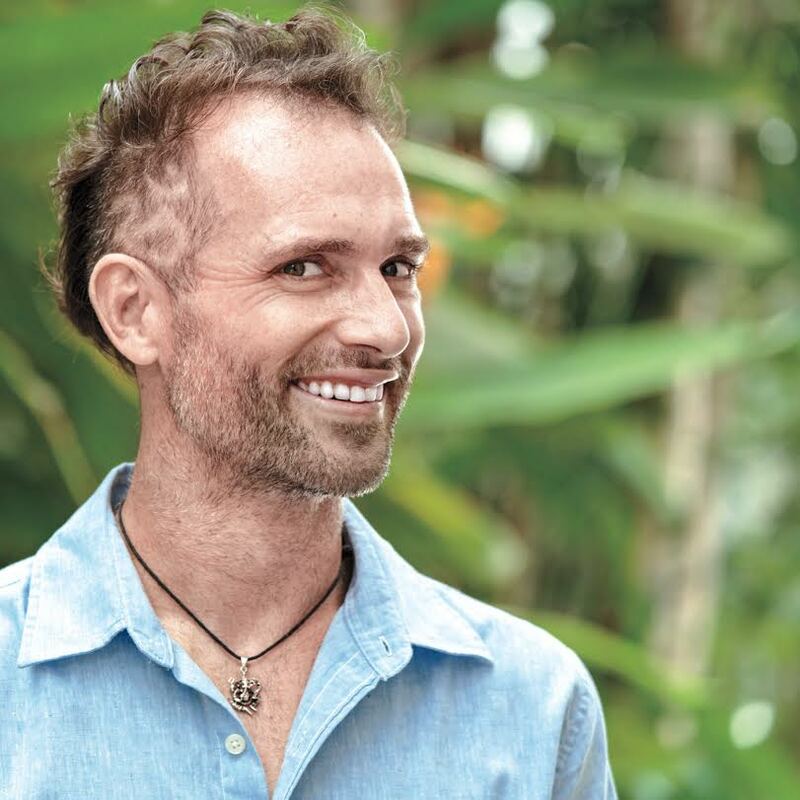 Nothing could be better for your branding than consulting with The Coolest Guy in SEO. If you are trying to rank your website on Google, it might help to take a look at this list of ranking factors.